Mirai, a distant dream, forever out of reach. Mirai in Japanese means ‘future.’ It refers not to the immediate future, but to a distant dream, a romantic thought, the future yet to come, ever out of reach, unobtainable, and continually evolving. Led by bonsai professional Ryan Neil, what started as an idea has expanded to a movement. We are on a mission to create a new era in bonsai, where compositions reflect the vast array of native landscapes and cultures that are formed in their midst. Bonsai Mirai is a company, a place, a practice, an ecosystem of creators. We create trees that connect you - to your culture, natural surroundings, and to the spirit of the individual. 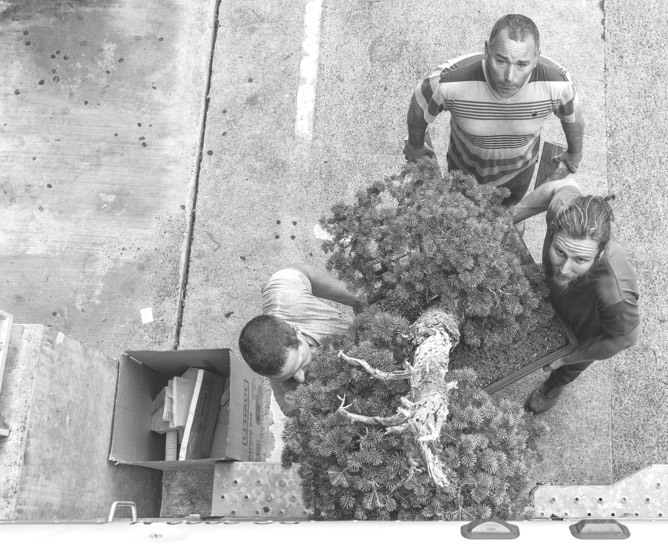 Maintain and enhance your bonsai efficiently with help from our team of professionals. Whether it's the execution of a bold design, the risks of an initial potting, or the daily responsibilities of keeping your tree healthy, our styling and maintenance services will maximize your tree’s ability to develop into a high-level bonsai while maintaining robust health. Any tree, any size, delivered across the United States. Twice per year, our transport service ‘The Covered Wagon,’ takes trees, and supplies from East to West, and back again. We get bonsai across the United States swiftly and safely, taking every measure to ensure the health of the tree along the way. 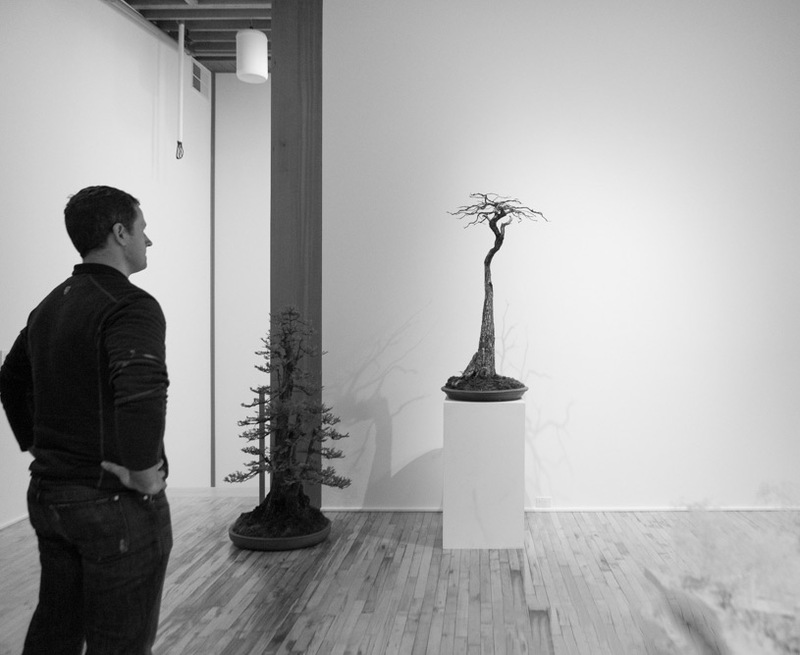 Calling on architecture, design, and contemporary art, Ryan Neil 's exhibitions have redefined the canon of traditional bonsai display. Whether it's curating a private collection, or installing an avant-garde exhibition, Ryan Neil has an extraordinary talent for presenting bonsai as a living, fine-art medium. Each individual tree on Mirai’s benches receives specialized, daily care with hand watering, fertilization, disease and pest management. If you have prized trees that need safekeeping, or if you are a Mirai student housing trees at Mirai while you are obtaining an education, our staff will give your tree everything it needs to exude health. Ryan Neil's exceptional ability to present complex information in a concise and charismatic manner has won him public speaking engagements around the world. 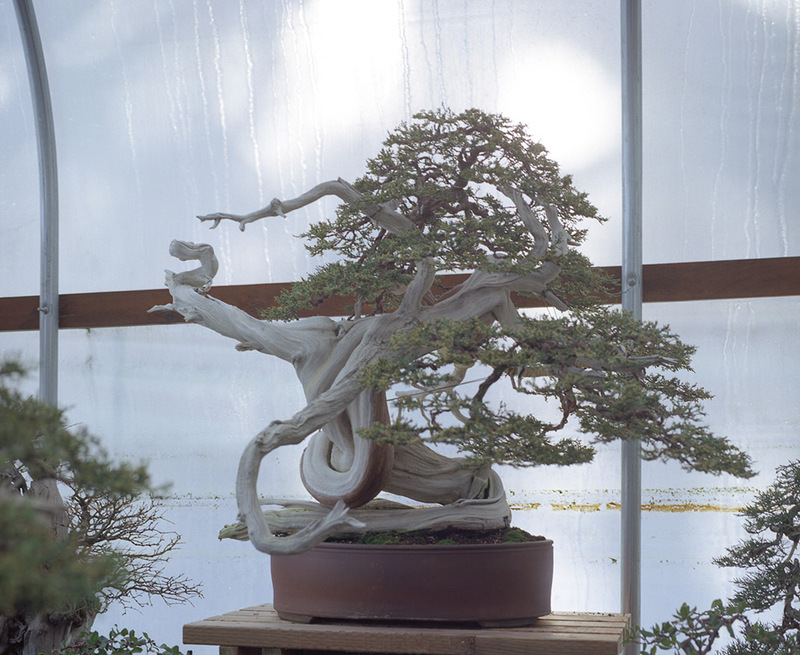 Blending the art, science, and cultural aspects of an enigmatic artform, Ryan Neil can connect any audience to the world of bonsai.